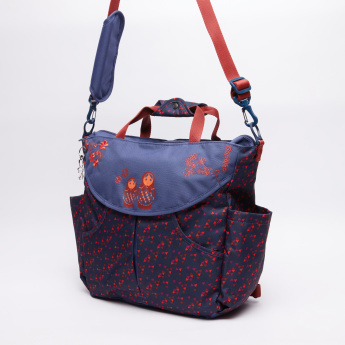 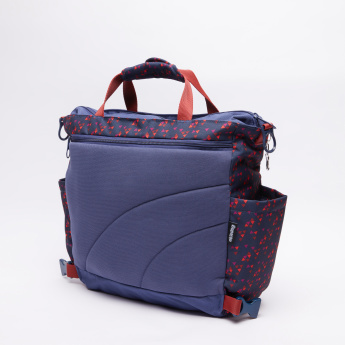 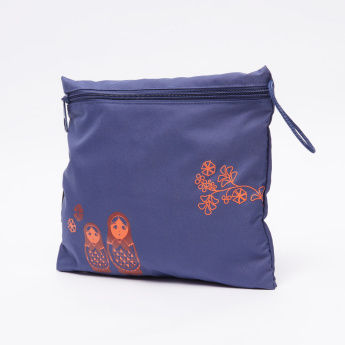 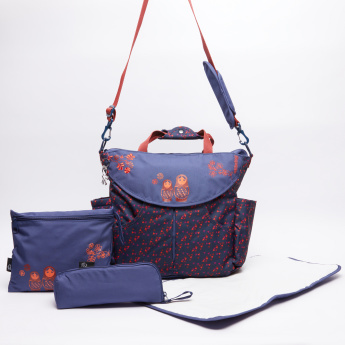 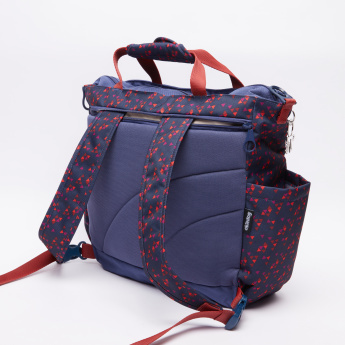 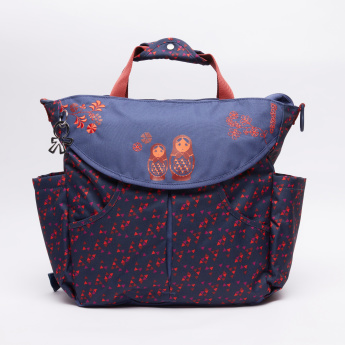 Perfect for carrying your kid's diapers and other essentials while travelling, this diaper bag is a must-have. 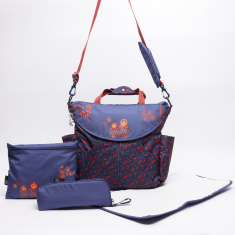 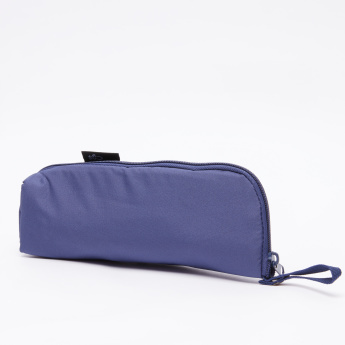 Durable and convenient to carry, it has a long strap and is spacious. 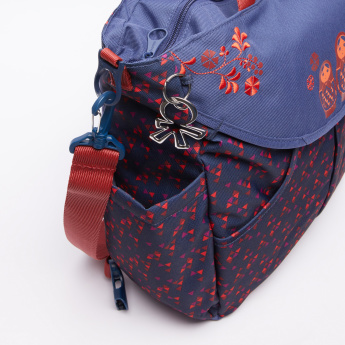 The print adds a great look to it. 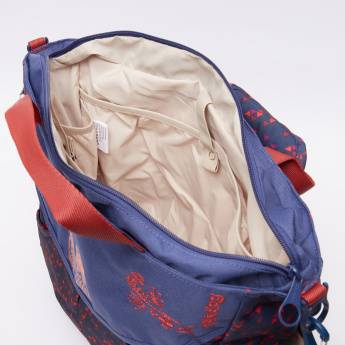 The bag comes with two pouches for added use.